The head of the Conservation Law Foundation in Maine said the Maine Supreme Judicial Court’s decision not to take up a case involving a new solar rule could affect home solar use in the state. The justices dismissed the case Thursday, saying that the Superior Court has “jurisdiction over appeals from administrative rulemaking proceedings,” and that the case must originate there. 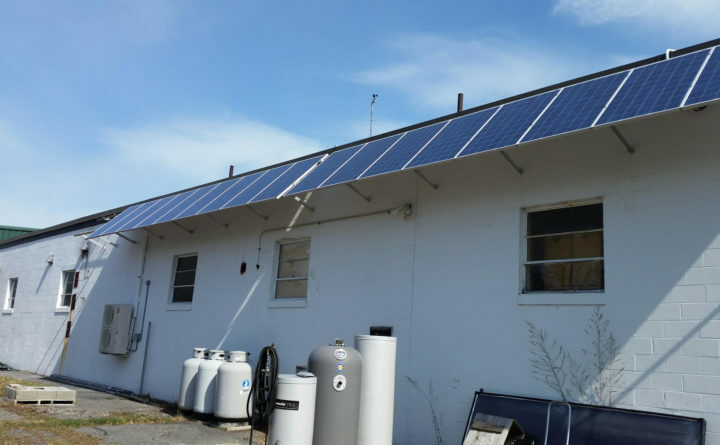 The case goes back to March, when the Maine Public Utilities Commission instituted a rule that will decrease, over time, the credit generated by home solar users. The Conservation Law Foundation’s Sean Mahoney said under the new rule people with home solar panels are charged for the transmission of energy they generate. Mahoney said it will thus cost people more to run solar at home. And he said the new rule will encourage solar companies such as Revision Energy — which has grown from three to 150 employees with skilled labor and a young workforce — to look to other states. Mahoney said the group will will file a new complaint in Superior Court, a battle he said that could continue for up to two years.